August 6, 2016. 6 Years, 10 months and 4 days after the 121st IOC session in Copenhagen the Rio Olympics are about to start! 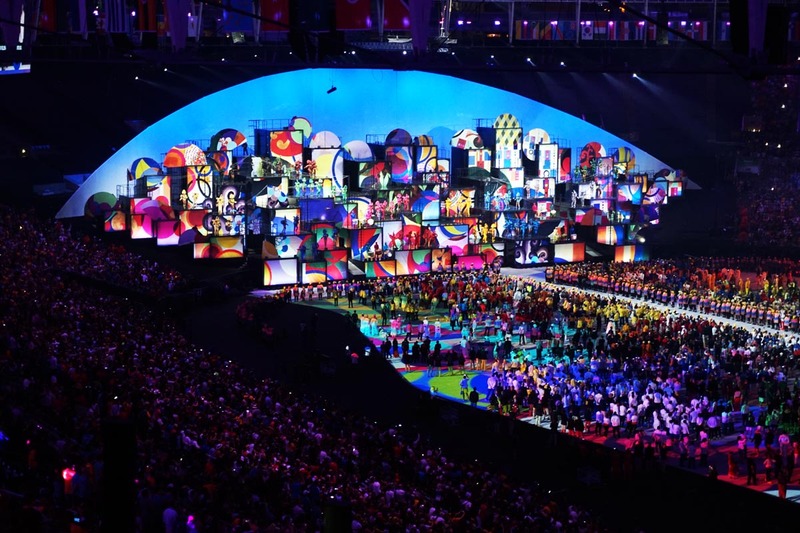 The main event for 2016 were of course the Rio 2016 Olympics and Paralympics. This Sunday and Monday (December 25th & 26th) I’ll share with you my top 10 of the first Olympic Games in South America.